What’s up dudes, it’s me. Welcome to my relatively new blog, your destination for pleasure and fun. Let’s take this special ticket for it and join me. My life’s empty spaces are filled with journeys and new experiences. This blog is the way to share them and show my vision of the world that inspire me. I hope you will enjoy what I like and I will share. 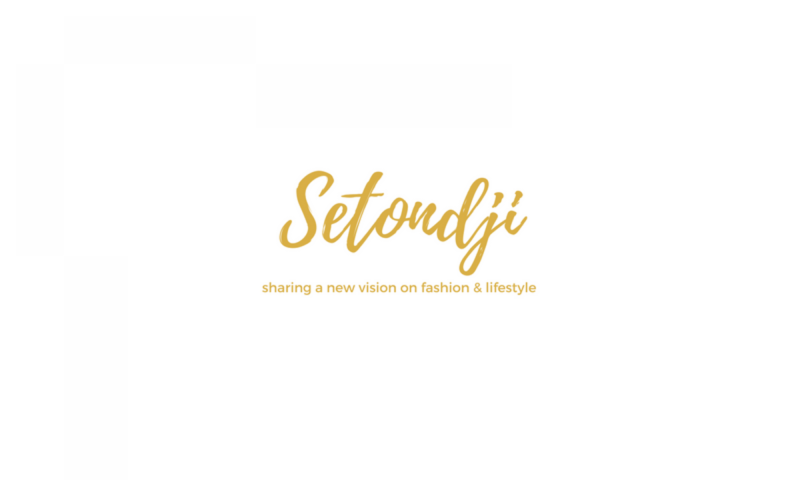 Natan Setondji is the one behind the newly established blog “Setondji”. In this overconnected world, Setondji stands out thanks to his multiculturalism which lead him to a double-sided vision of the world. His native French reflexion mated with his ideals Beninese shape his mind. Don’t think about it so much and contact me.